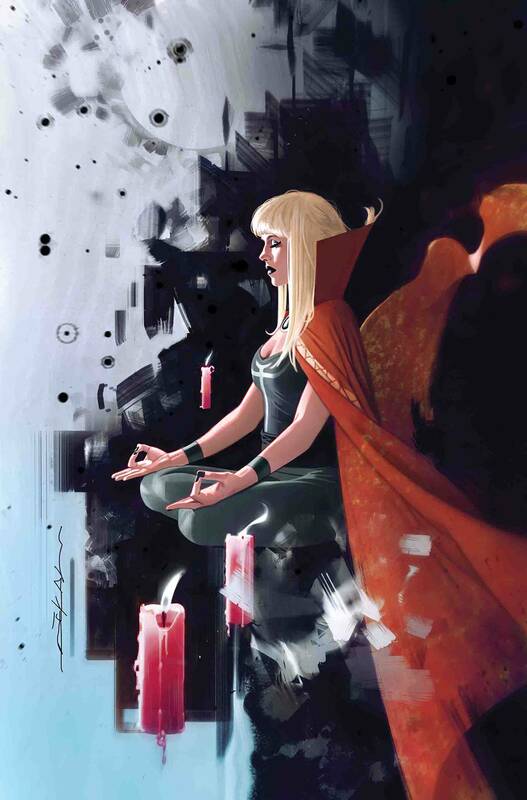 Before she was Magik, Illyana Rasputin was just a kid whom Limbo chewed up and spit out seven years older. So it's no surprise that, at 15, she wants nothing to do with the X-Men...nothing to do with the New Mutants...and nothing to do with her own powers. It's not even surprising that she runs away... but where - and who - she ends up? Well, that's something you've never seen before. Rated T+.